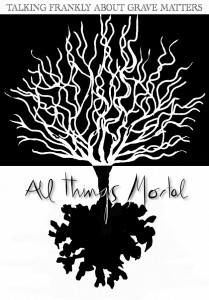 Transition Wayland introduces a new program called All Things Mortal, which will explore all aspects – emotional, cultural, logistical, etc. – of dying, death and after-death care. Saturday, March 21, at the Church of the Holy Spirit (169 Rice Road, Wayland): a workshop on Reclaiming the Care of our Dying and our Dead with Peg Lorenz. Peg Lorenz, founder of Peaceful Passage at Home and a home death advocate, will lead our first workshop. Peg will introduce home deaths, wakes, and funerals. She will demystify the legal facts and logistical details (death certificates, keeping the body at home, transporting the body for burial or cremation). There will be time for discussion, questions, and answers. The final hour will include a hands-on demonstration for those who are interested in the details such as bathing, dressing, cooling, and carrying the body. Saturday, April 11, location TBA: a first death cafe. Death cafes got their start in 2004. Today there are registered groups in 26 countries. Neither bereavement group nor counseling session, death cafes are gatherings of tea and cake and facilitated open conversation about death. Those who wish to listen are as welcome as those who want to speak. A dedicated site, deathcafe.com, lists upcoming cafes and offers advice and a variety of do-it-yourself instructions. In 2014 the Boston Globe reported on a death cafe at the Reuben Hoar Library in Littleton. Lessia Shajenko attended the event: “Our mothers teach us to knit, to count money, to change diapers. 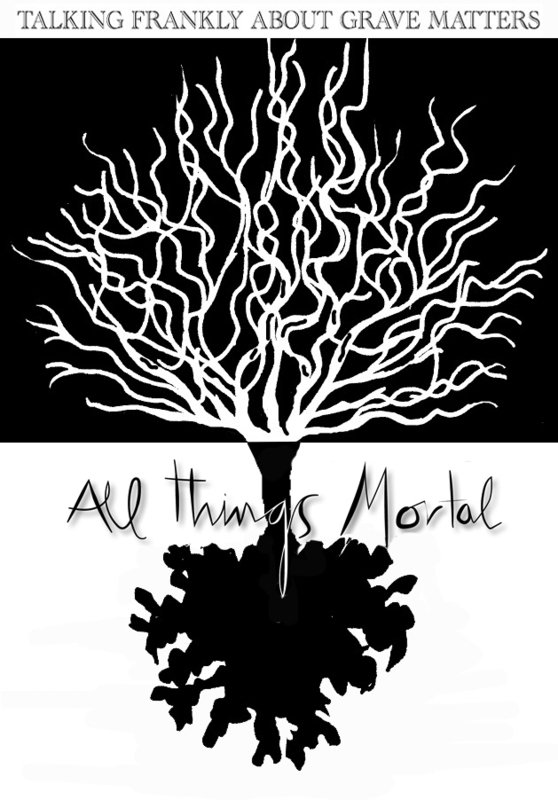 Why doesn’t anyone teach us to talk about death?” We are still seeking a venue for this. In August of 2015 we hope to engage Stephen Jenkinson, storyteller and author of the forthcoming book Die Wise: A Manifesto for Sanity and Soul. Stephen draws on years of experience counseling dying people as director of palliative care at a large Canadian hospital. He is also the subject of Griefwalker, a National Film Board of Canada film, and an engaging speaker. We would screen the film and Stephen would talk about his life-long work of changing attitudes toward death. We are actively seeking funding to make this happen. You can read more about Stephen Jenkinson and Griefwalker here. Green burial: A Will for the Woods (2013), winner of awards at eight film festivals, tells the story of a young, terminally ill psychiatrist and musician whose search for meaning in death brings natural burial and land conservation to Wake Forest, North Carolina. We have invited one of the directors to present the film and answer questions. We’ll bring this film to our community in collaboration with the Funeral Consumers Alliance of Eastern Massachusetts, advocates for meaningful and affordable funerals, and Green Burial in Massachusetts, a non-profit that is seeking a site in Western MA for a natural cemetery under a land trust. Mount Auburn in Cambridge was the first cemetery in the state to offer natural burial. You can watch the trailer here. Book Club: Atul Gawande’s Being Mortal. Also view the PBS Frontline documentary on Dr. Gawande’s work. We actively seek the community’s ideas and comments. Please write to us at info@transitionwayland.org if you would like to share your thoughts. Like home birth in the 1960s, the experiences of death seem to have become so alien that professionals need to manage them. But that is not true. Just as we know birth, we know death. It is in our genes. This is what it means to be a human being, and facing that fact greatly enriches our finite time on earth.